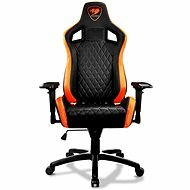 Need a new computer chair for your office or home? 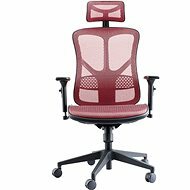 A good chair can positively impact your health, work performance, and comfort. 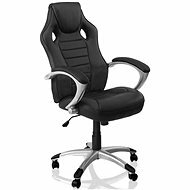 When choosing the right chair, you must consider how much time you spend sitting in it and what you are doing. 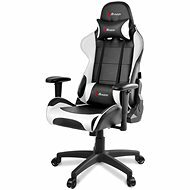 Task Chair, Office Chair or Gaming Chair? Some models are marketed as literal gaming accessories, as they can be equipped with a steering wheel and pedals to enhance an overall gaming experience. 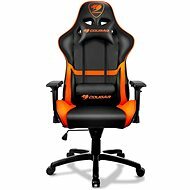 Synchronous mechanisms allow you to adjust the backrest into several positions depending on the seat incline, which means that the seatpan and backrest are linked and the angles adjust in a fixed ratio. The chair will match your posture and has good ergonomics. 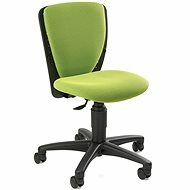 The chair can be locked into one position or allowed to adjust freely. 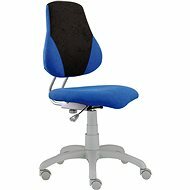 Asynchronous means that the seatpan and backrest angles can be adjusted independently, usually with three separate levers - chair height, backrest tilt, and seatpan angle. 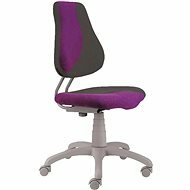 Rocking mechanisms allow the seatpan and backrest move together in a “rocking chair” motion. 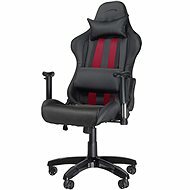 Neither the seatpan nor the backrest angle are adjustable. They are not suitable for extended everyday sitting. Extreme and Hard mechanisms - synchronous mechanism types designed for heavier people and very long sedentary sessions. 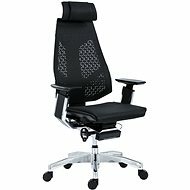 What else should I know before buying an office chair? Headrest - These are ideal for long sitting, and they allow you to rest your head and relieve the stress on your neck. 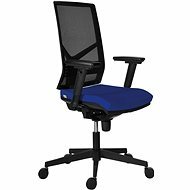 Lumbar support - It supports your body in the lumbar region and allows for a healthier sitting position. 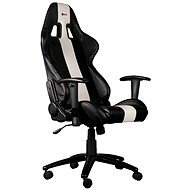 Armrests - Choose a chair with armrests if you want increased comfort. Some have adjustable armrest heights, while others are fixed. 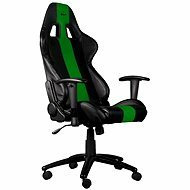 Some chairs’ armrests can be flipped away if you find them uncomfortable. Some chairs make armrests optional, so the chair is supplied without armrests and you can buy your own according to your preference. Wheels - Make sure to choose the right material if you want them to actually work. For soft surfaces, select hard plastic wheels; for hard floors, choose softer rubberised ones. 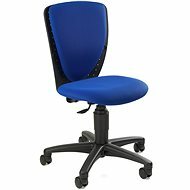 If you use your chair on different floor coverings, choose universal wheels with a hard edge and softer centre. If you do not want to risk scratching the floor, consider buying a chair mat. 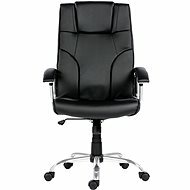 Upholstery - In the office, a leather chair makes a better impression, but if you spend long hours at your computer, then you should probably choose one that is made of fabric or upholstery, whose advantages include better breathability. 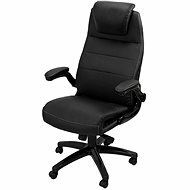 Weight capacity - When choosing an office chair, pay close attention to the maximum weight capacity as specified by the manufacturer. 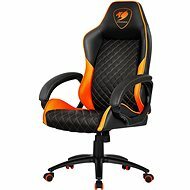 Otherwise you risk damaging the chair, and it most likely will not work as well as it should.